TUI Ireland who were Falcon holidays summer sun from Ireland are part of the TUI Travel PLC Group of companies – the UK’s leading leisure travel company. 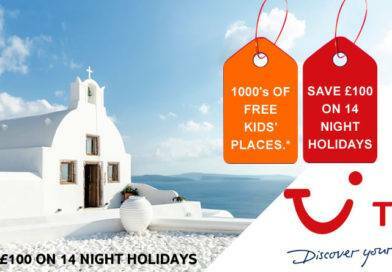 TUI Ireland is one of the most visited travel websites in Ireland. 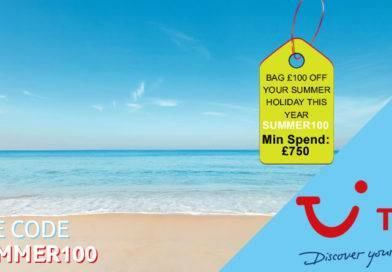 In fact ever since 1988, TUI Ireland have been sending Irish holidaymakers to the sunshine. 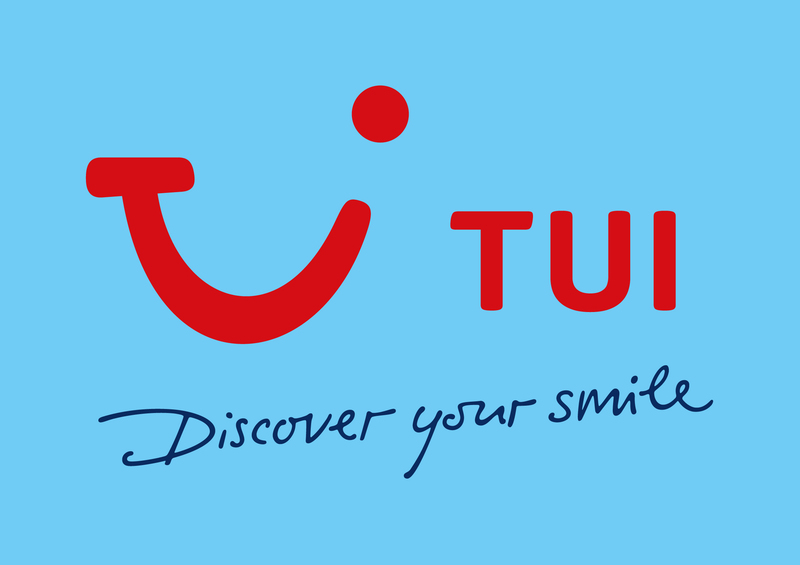 TUI Ireland fly from Belfast International Airport in Northern Ireland, and in Eire fly from Dublin airport, Cork airport, City of Derry and Shannon airports. 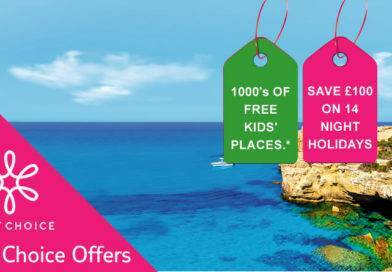 Falcon Holidays are one of Ireland’s largest tour operators, with fun-packed holidays for everyone from families to groups and couples. 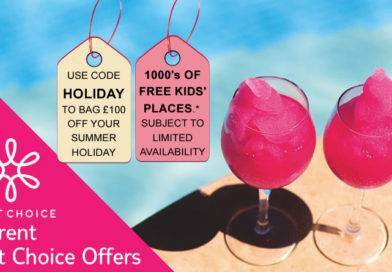 Falcon Holidays package holidays are all about giving all customers the very best value for money, and a holiday so good you’ll return to Falcon Holidays again and again. With departures from airports across Ireland and from Belfast in Northern Ireland, wherever you want to go, TUI Ireland want to take you there. Recent Falcon holidays now TUI Ireland summer sun offers included, Unlimited Free Child Places – this applied to selected holiday villages, Splashworld resorts and Falcon Kids clubs only, Free upgrades for selected summer holidays, – all the latest Falcon offers can be found via the website www.falconholidays.ie Please be aware the Free kids offer can change at any time so be sure to book your holiday as soon as possible, as the best holiday bargains always get taken early.